We will help YOU go for it! There will never be a better time in your life to live your dream of entrepreneurship. 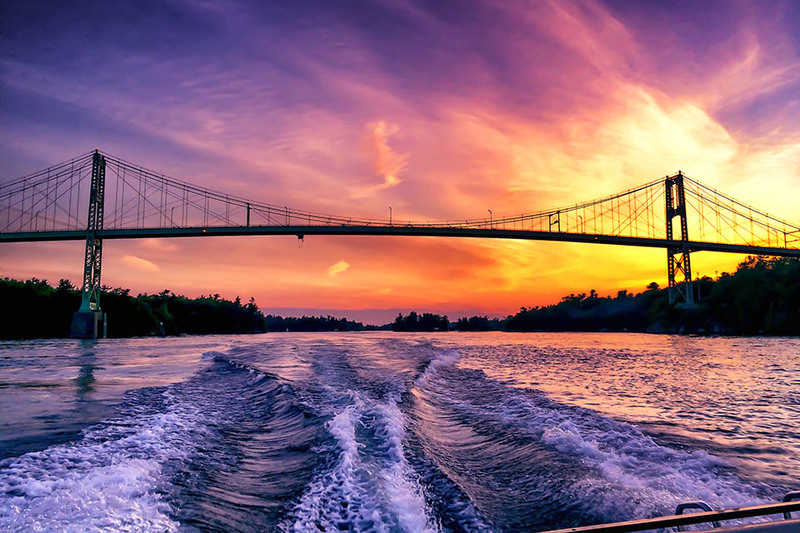 Gananoque has cultivated a rich entrepreneurial spirit and invite you to see what we have to offer. In the heart of the 1000 Islands, Gananoque is internationally recognized as one of Eastern Ontario's most stunning waterfront communities. It has truly developed into a world-class destination for visitors, businesses and residents.